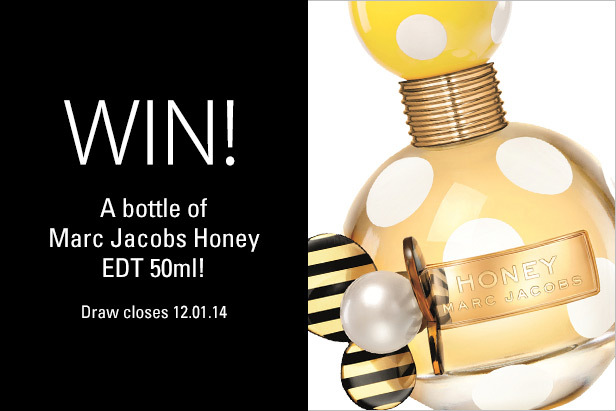 Our Marc Jacobs Honey competition has now ENDED. Thank you to everyone who entered and don’t forget to check back to our Facebook page for future competitions. Win a Calvin Klein Cosmetics Bundle! Spring is in the Air with Gatineau! 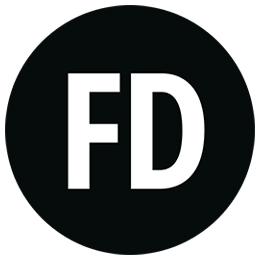 Get To Know The Brand: Fudge!